For those who follow the modern-music world, the name DJ Hardwell is likely to be a familiar one, having been voted the number one DJ in the world on two different occasions. However, Hardwell’s name is about to become even more well-known with a slot that uses the DJ’s branding and original music. 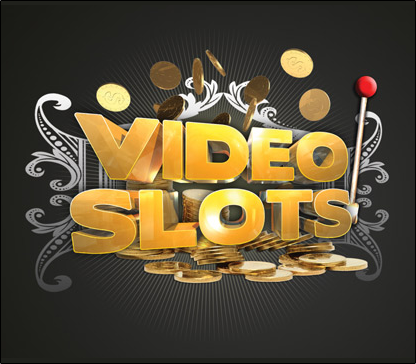 The slot is exclusive to VideoSlots, making the popular online casino the only place you can play it, but there’s even more incentive than that, because the site is offering a trip to Vegas as well! To be a part of this promotion, all you need to do is play in the VideoSlots DJ Hardwell tournament between now and April 29th (2018). The player who collects the most number of spins on the slot, which was debuted at ICE 2018, throughout the tournament period, will find their way to the top of the leaderboard and bag the mega prize! The winner will win four-night’s accommodation in Las Vegas for two which includes return flights, €1,500 spending money, and two tickets to the Hakkasan Club to party with the man himself, DJ Hardwell! With a share of €1,000 and rare trophies up for grabs, even if you don’t win the big one, there’s a lot of reasons to play this new slot in April.